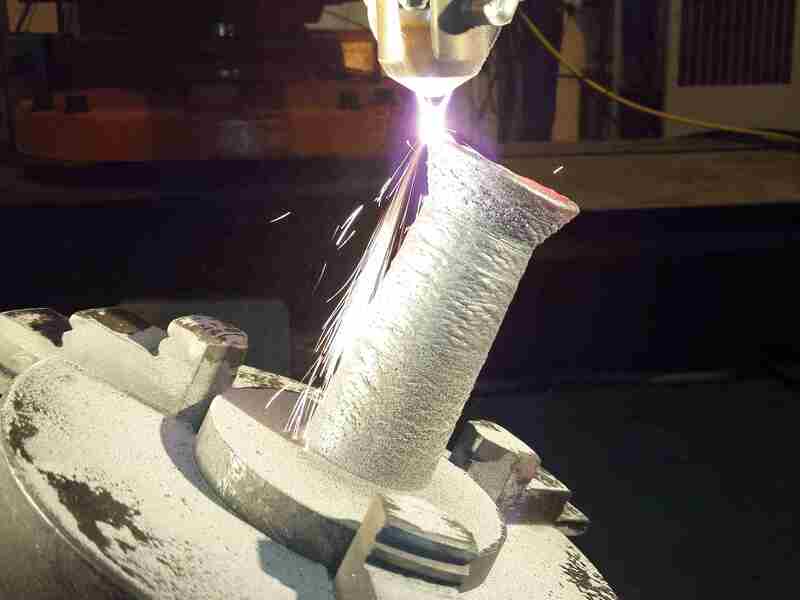 Established in 2007 and headquartered in Itziar, Gipuzkoa, GNC LÁser offers hardening, welding and additive manufacturing services based on laser technology. Furthermore, it can provide integrated laser cells and laser-welded assemblies. It has an experienced team with the required know-how to provide solutions to complex geometries in a very wide range of materials.